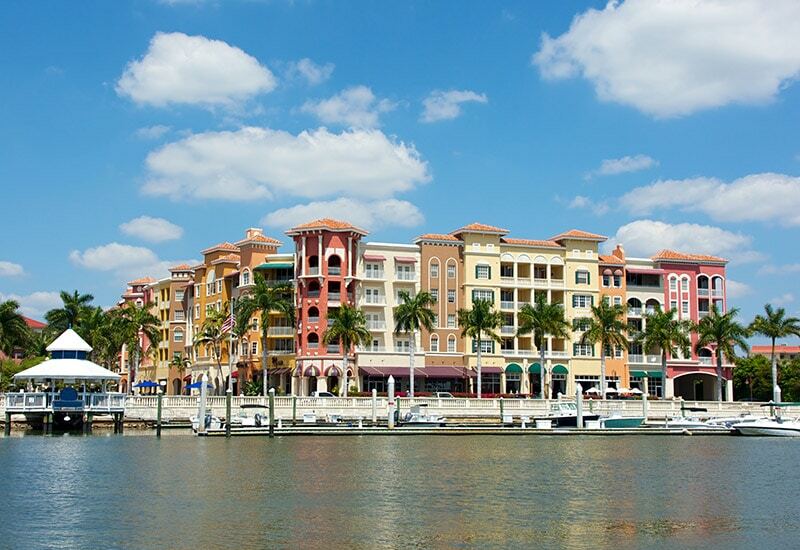 Caribbean Naples is a 55 and older community that offers unbeatable affordability, comfort and accessibility. Cozily nestled beside miles of sandy beaches, incredible shopping and fine restaurants, Caribbean Naples gives you a taste of the good life in your own backyard. 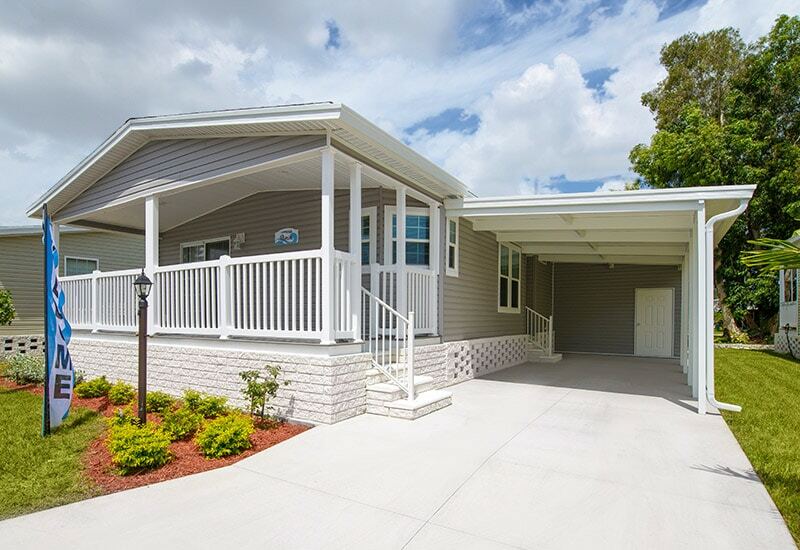 We offer great resort-style amenities fit for every level of activity and well-built manufactured homes with a variety of innovative designs and floor plans. With a rewarding community atmosphere and plenty of things to do, you’ll thrive living in Caribbean Naples. 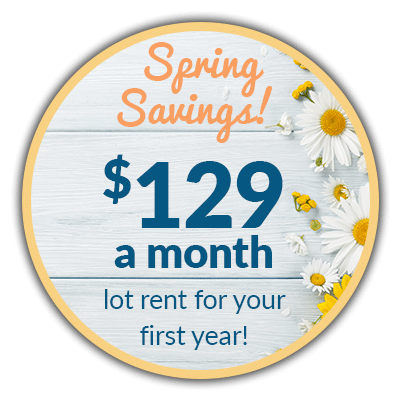 No matter what your budget may be, we offer a wide spectrum of sizes, styles, and prices, so you should be able to find your perfect home here, at Caribbean Naples. Naples offers miles of white beaches along Florida’s Gulf Coast, and a variety of fishing, boating, and other recreational activities. The area’s mature landscaping, tropical climate, and natural beauty will make everyday feel like a vacation.